Are you leveraging the most UNDERUTILIZED TOOL for improving life satisfaction and increasing happiness? Are you SETTLING for a life of mediocrity? Your mindset is 100 percent responsible for the outcomes in your life. This truth will open your eyes in a brand new way and to a brand new world: Living a life of Gratitude. 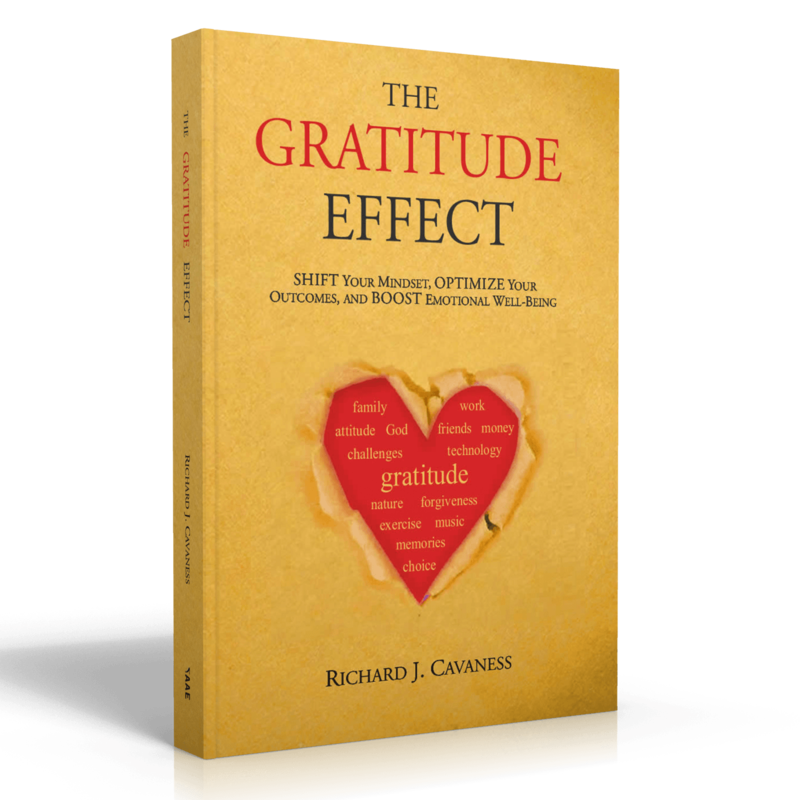 In the “The Gratitude Effect” you will dramatically increase your personal wellbeing, shift your mindset, optimize your outcomes, and boost your physical and emotional well-being in life. Through sharing real-life stories and practical teaching points, Rich gives you the tools you need to live your life in gratitude—the catalyst for a positive mental attitude—starting now! Rich Cavaness is a recognized trainer, teacher and coach in the field of personal development and achievement. He is a Certified Master Coach Practitioner with the Certified Coaches Federation. 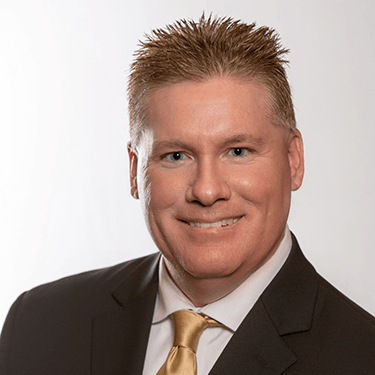 Rich’s diverse experience, including business ownership, self-employment, management, sales, and ministry experience, has provided him with a broad understanding of many life issues faced today. Rich has authored four books, two seminar manuals, and produced the 16 sessions seminar Living a No Limits Life. And the 12 session seminar for people struggling with divorce and marriage issues E5 Marriage Experience. With his unique blend of business and motivational savvy, coupled with his spiritual depth, Rich empowers people to take personal responsibility for their lives, to achieve more and to be a person who lives life with purpose and passion. His philosophy is, "Why live a good or mediocre life, when you have the power to live a great and no limits life!" Rich has the unique and powerful ability to take any topic and make it easy for people to understand and apply to their lives. He teaches people today how to master the important areas of their lives: physically, mentally, emotionally, spiritually, financially, and relationally.